More new, featured Overdrive Collections . 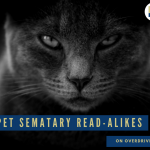 . .
Pet Sematary fans can find their next favorite book in this collection of read-alikes! This collection will be posted through April 14th. 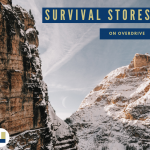 Check out these young adult books for some inspiring tales of survival and endurance! This collection will be posted through April 14th.